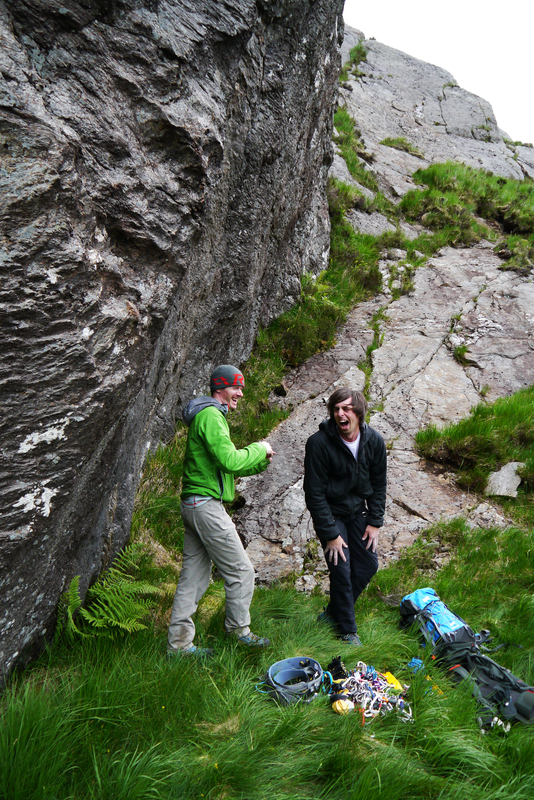 I have spent the last couple of days in Glen Nevis with Kev, Joe, Jane and Evan trying potential routes both new and old. 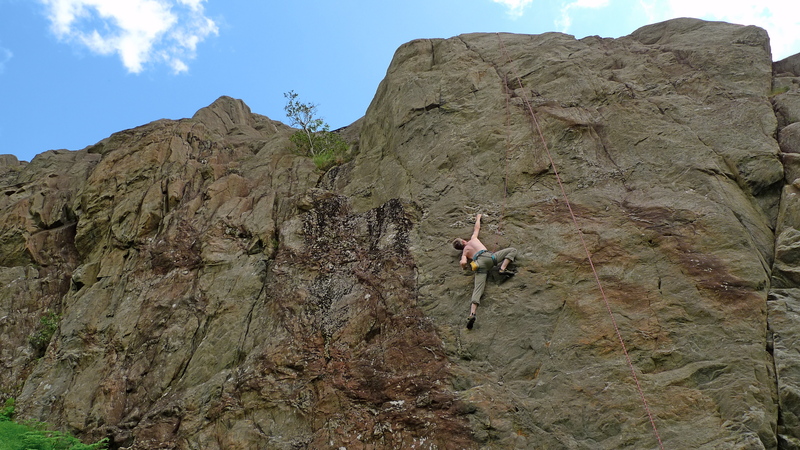 Yesterday we went to the Scimitar crags initially to try Jahu (E6,6a) and then onto Finger Tip Finale (E4,6a), both routes are excellent although Jahu is certainly more suited to what I like. The realisation that Jahu is a pure solo made me think I would save it until I was less committed to other projects scattered around the Glen. 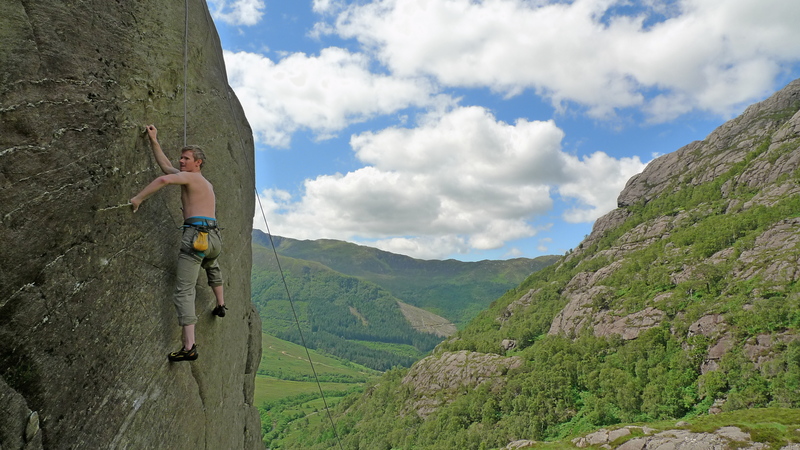 Kev has climbed both these routes before – ‘Finale’, a handful of times. 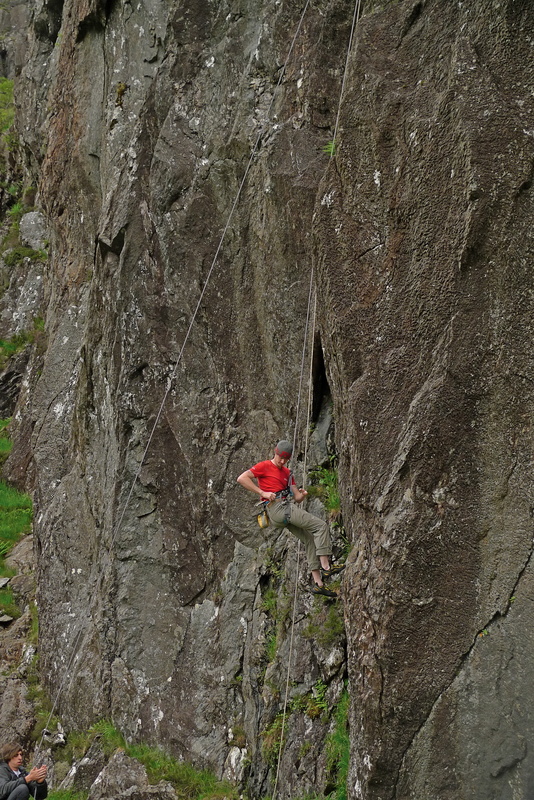 For me however, a man who doesn’t use a climbing wall enough, its not a route I am looking for just now. Joe managed to nail it on a top rope several times, hopefully he will end up on the lead when he feels ready. 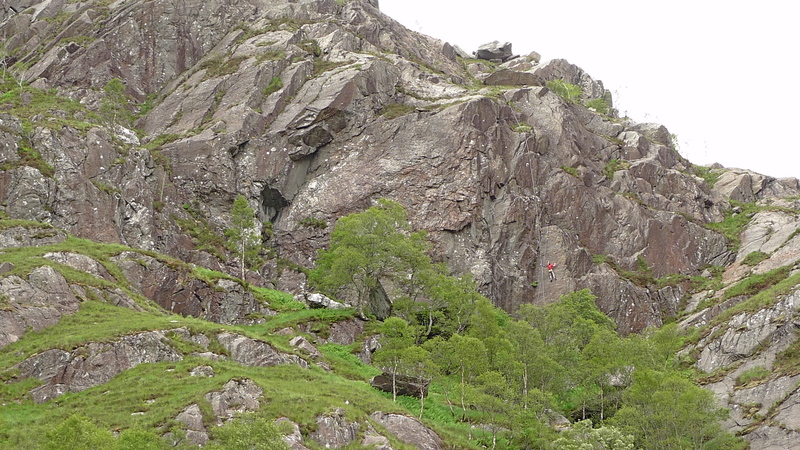 Today we were back at Wave Buttress which I feel is going to be a special crag for me. Passing under the buttress there was a good and fresh feeling of success, as we arrived under Cu Sith Kev’s smile said it all. 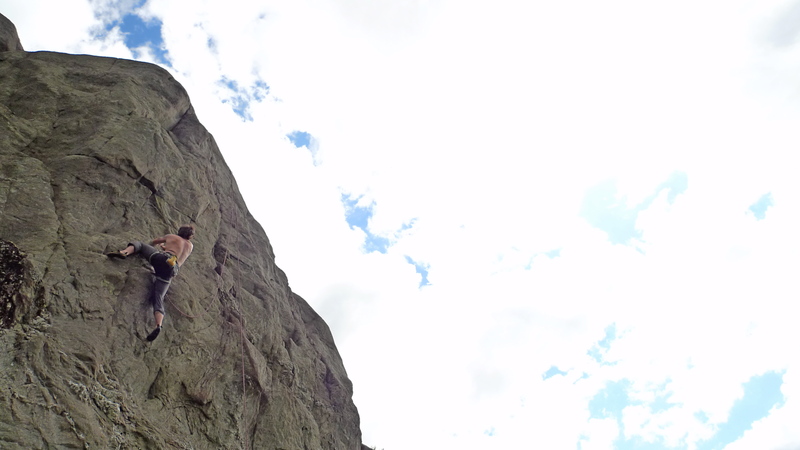 Dave has also recently done a new E7 here. The project Joe had started is now in the forefront of my climbing. Its hard. 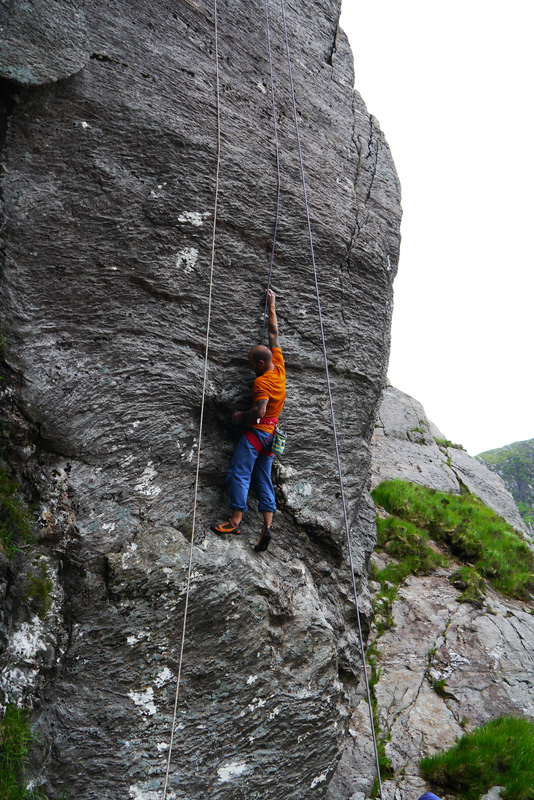 I mean for me, its really hard maybe even tech 6c a grade I am yet to climb on lead. Following another good clean and some good progress we took a walk up to Speadeagle Crag to inspect a potential new route between Rough Diamonds and Slip Away. Not so sure this one will go though! For anyone wanting a bit of inspiration to go find, work and eventually lead a project read Dave’s words about Cu Sith…….